extramasquemusicaylibros: A Lightning & Odin bring arts figure?? 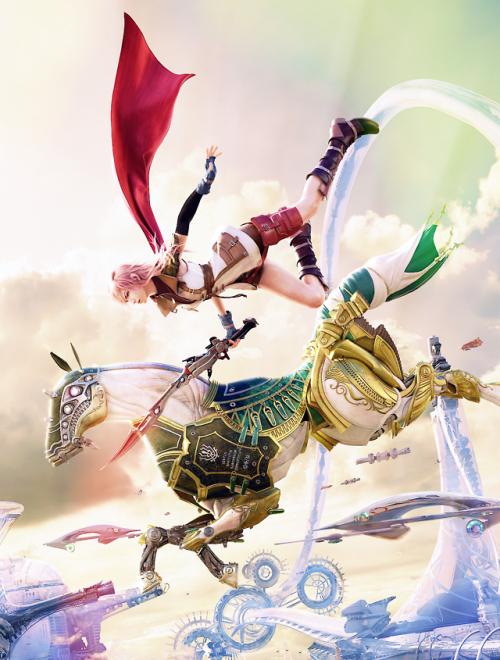 A Lightning & Odin bring arts figure? ?